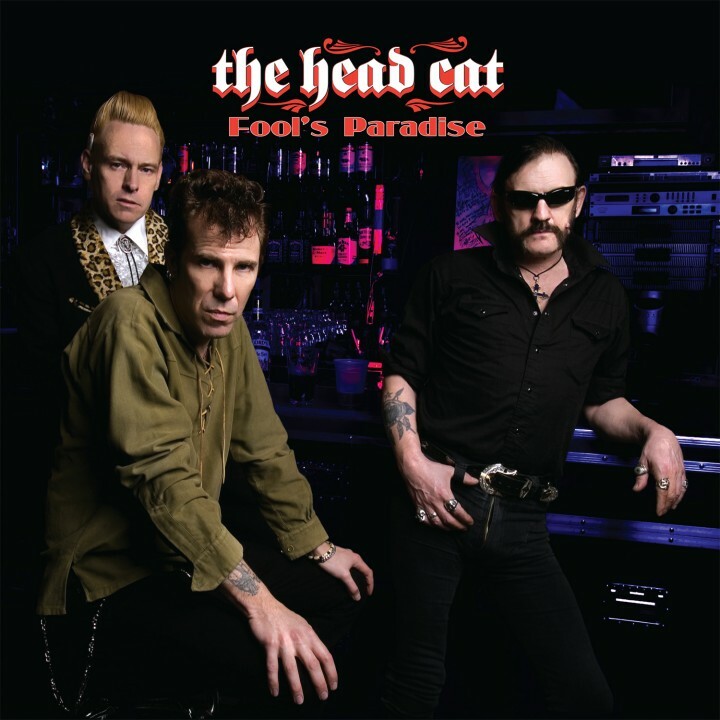 Limited edition 12” of the retro rockabilly side project featuring Lemmy of Motörhead, Slim Jim Phantom of The Stray Cats and Danny B. Harvey of Lonesome Spurs! SKU: CLO0258VL. Categories: Cleopatra, Rock, Rockabilly, Vinyl.